Whether it’s your college application, final project or a meeting with a client you need to present your work in an elegant and professional way. Lucky for you, we have several options to choose from. So, here’s our guide to portfolio boxes. Have a collection of photographic prints that you need to present, but aren’t sure where to start? Read through this Guide To Portfolio Boxes to see what options we have to choose from. There are our handmade, premium grade Portfolio Boxes. 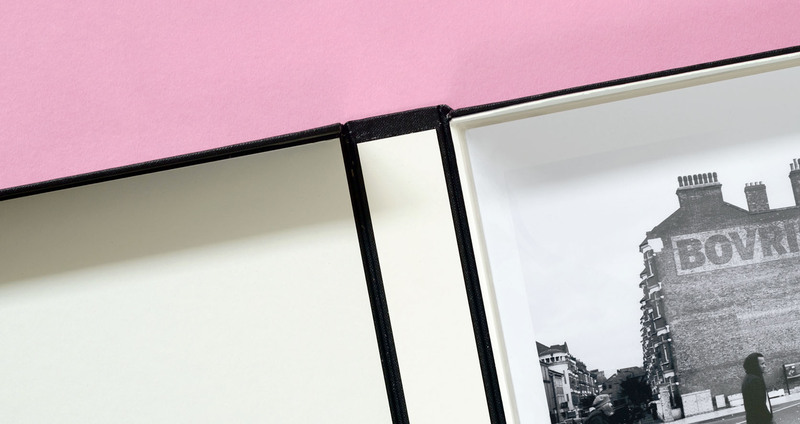 The more compact and affordable Print Boxes for a smaller collection of images. Or, try the utilitarian approach with a CXD Box. Our Portfolio Boxes are perfect for when you want to present your work. 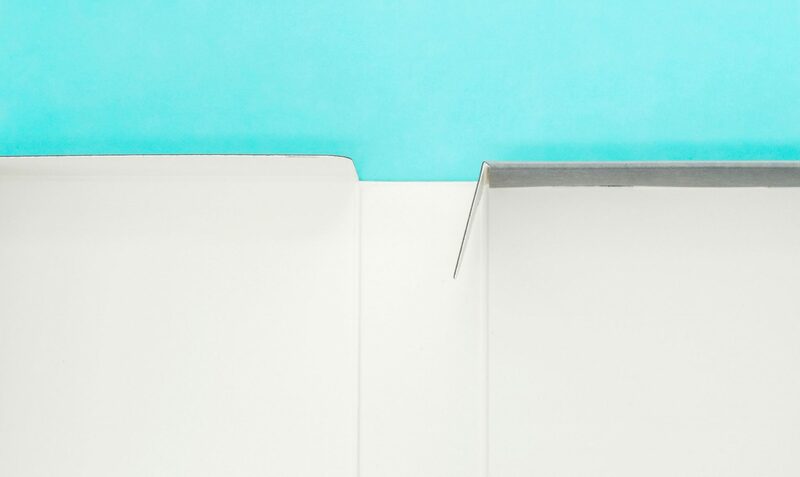 The archival box has a drop back spine with an inner dust shoulder. This means it will lay flat when open on a desk. Making it easy to move prints from one side to the other when you show your work. 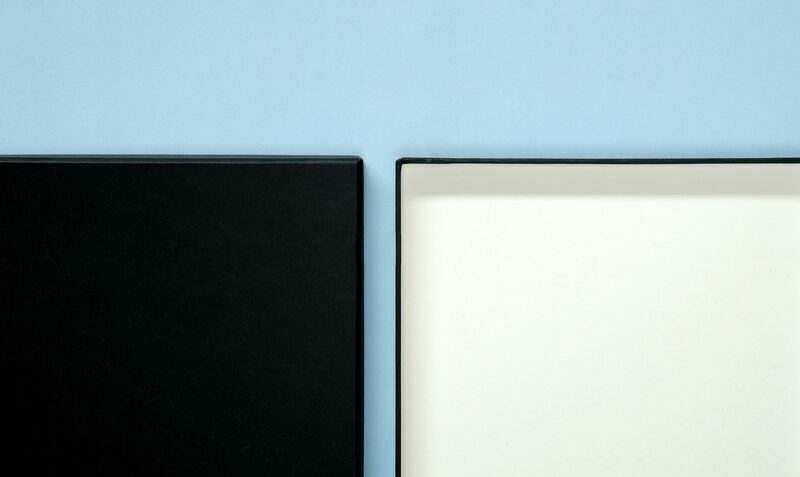 These premium grade Portfolio Boxes are made from and lined with archival boxboard. The outside is covered with Library Buckram cloth to ensure protection for their contents. As they are fully archival and made to the highest quality, they are also an excellent way to store precious prints in the long term. Next up are our Print Boxes. Ideal to show a small collection of photographs. They have a lift-off lid, white interior and a black Buckram cover. Handmade from archival boxboard. The insides of the box are covered with a photo-safe paper. So, the acid-free interior will ensure safe storage for your prints. These are a very affordable way to present and store your prints. While not quite as professional as the Portfolio Box. They are a great way to hand in a project, or perfect for when you want to give a print as a gift. Last up in our guide to portfolio boxes are the CXD Storage Boxes. As the name suggests they are made for print storage, but we think they are another good option when it comes to presentation. The utilitarian choice, these sturdy card boxes, are a great low cost choice to show off your work. They are durable and archival. Ideal for long term storage. Finally, you will want to keep your individual prints safe when being handled. Polyester Print Sleeves are the perfect protection. 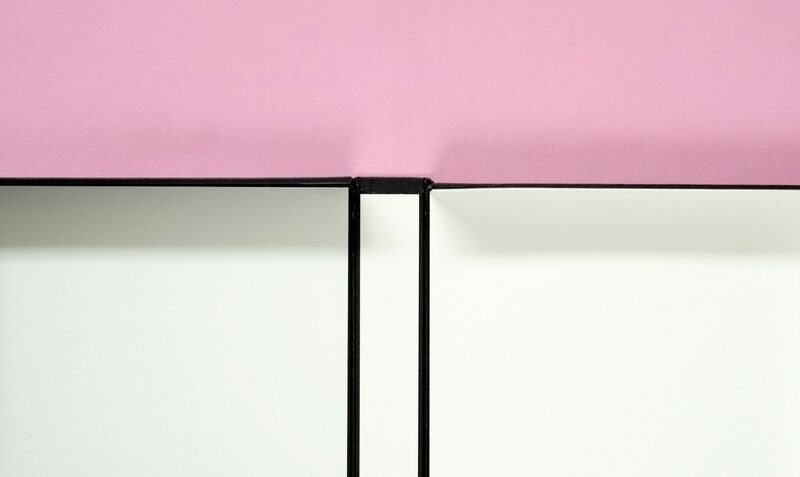 As well as being archival for long term storage, they are also crystal clear for optimum print visibility. You can view your prints without having to worry about them being damaged when handled. All our print sleeves and boxes are available in both A-sizes and standard photographic print sizes. You can browse the range in our online shop, or stop by to have a look in person.